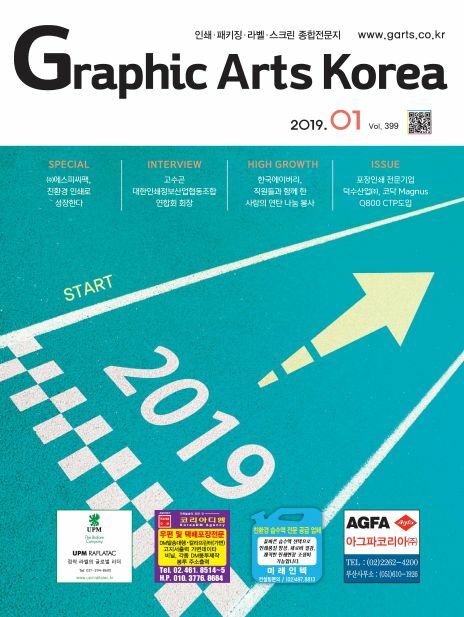 『월간 인쇄문화』는 인쇄 및 출판관련 전 분야를 아우르는 인쇄종합 전문지로 차별화 된 뉴스를 제공하여, 선진인쇄기술정보 및 인쇄업 경영정보를 통한 인쇄업계의 기술발전과 경영선진화에 기여하는 잡지입니다. 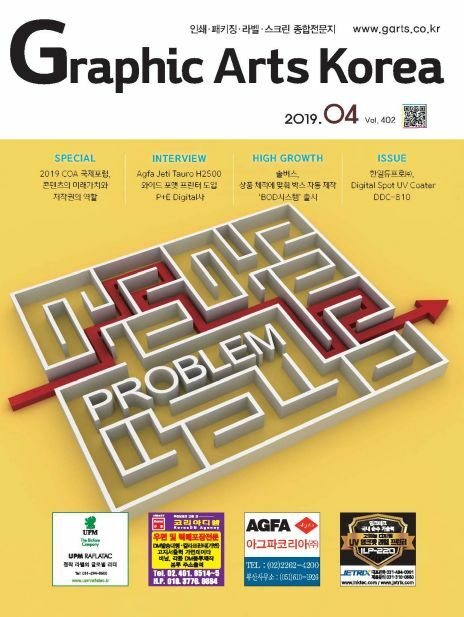 Graphic Arts Korea, launched in November 1985 marking 29th anniversary this year, is a monthly magazine in the printing industry covering printing, business, printing technology, and management. 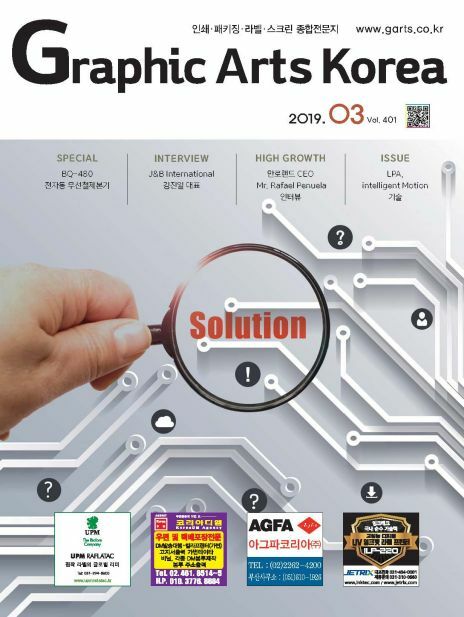 We have contributed to the development of the industry by introducing printing technologies and information not only regarding Korea and but also concerning advanced countries. 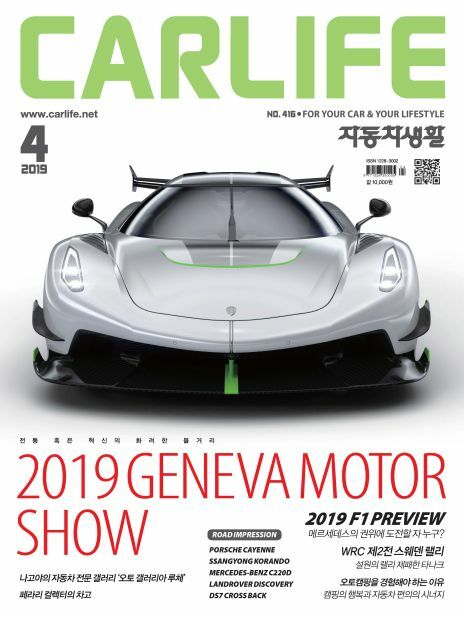 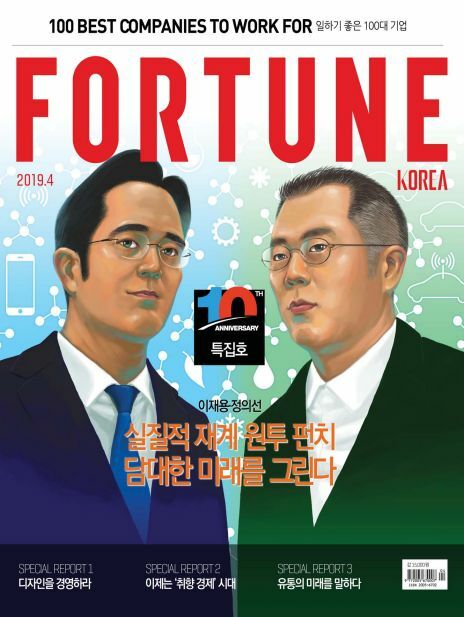 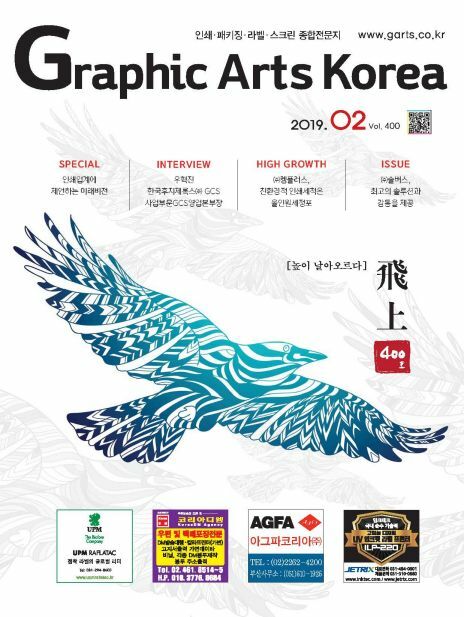 Graphic Arts Korea was selected as the magazine with excellent content by the Korea Magazine Institute in 1990 and by the Ministry of Culture and Tourism in 2014 which makes us the only magazine in the industry to win such achievement twice.